On DataMaster Online you can compare the Kyocera ECOSYS M6635cidn with its competitors. 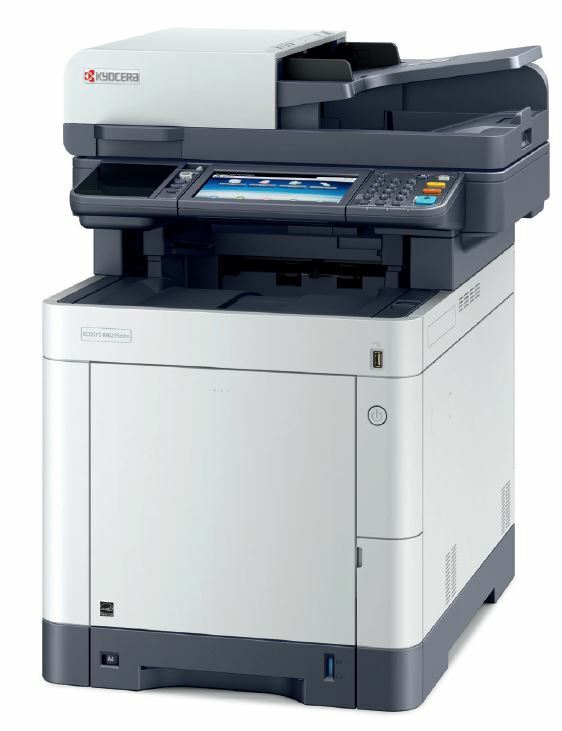 DMO provides comparisons of photocopiers, MFPs and printers including the Kyocera ECOSYS M6635cidn and the competition. On DMO you will find the strengths and pros of the Kyocera ECOSYS M6635cidn as well as the weaknesses of the Kyocera ECOSYS M6635cidn and its cons and negative points. DMO gives you technical specifications and all the technical information on the Kyocera ECOSYS M6635cidn as well as on its competitors. All the A4 finishing options for the Kyocera ECOSYS M6635cidn. Benchmarking Kyocera ECOSYS M6635cidn : certificates, productivity reports, analysis and evaluations of quality, usability, reliability and flexibilility. DMO is a sales tool with a feature designed to help filling in bids and tenders regarding the Kyocera ECOSYS M6635cidn.